Paul Hurwitz is an experienced B2B product manager with over 10 years experience in different product roles. He is Director of Active Analytics at ActiveHealth Management, an Aetna company. He is responsible for the strategic roadmap and execution of the Active Analytics product suite, which is focused on providing clinical analytics solutions and reporting to the payer/provider customer base. Prior to ActiveHealth, he led a team at Medidata Solutions working on life sciences software for the design and optimization of clinical trials. Prior to Medidata, Paul led product management and was head of technology at Centage Corporation, a budgeting and financial forecasting software company in his hometown of Boston, MA. He is also a product management consultant to small startups. 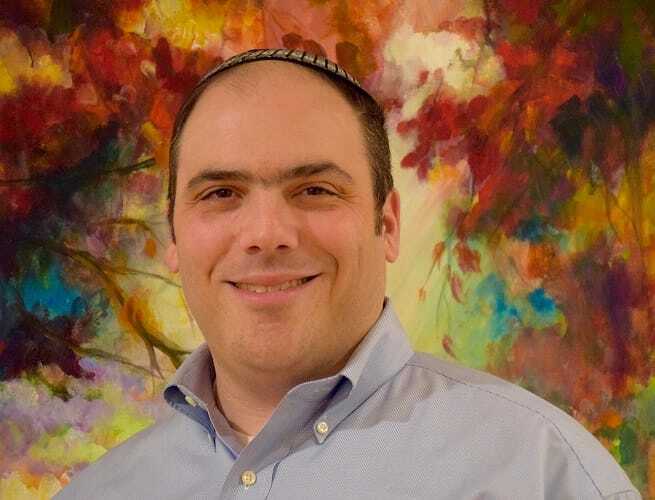 Paul is a graduate of Yeshiva University's Sy Syms School of Business with a degree in Marketing.